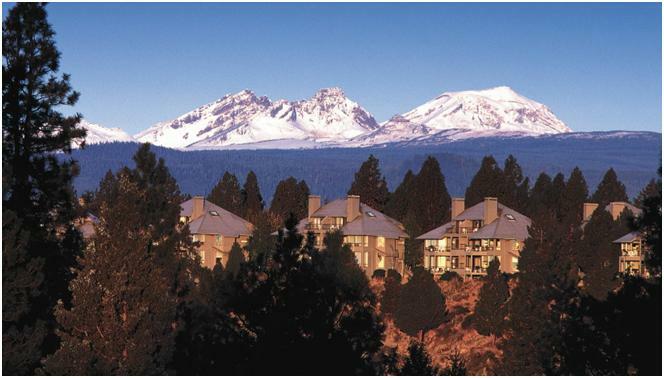 Summer Escape: Bend, Oregon, Beckons Outdoorlovers - Ski. Play. Live. Talk about your last minute roadtrips! Can you say deciding to leave today, yesterday? Not only am I missing Sage’s first day of school this Monday (BAD MOMMY!) but her moment in the spotlight as she plays the role of “The Daughter” in Dr. Holiday on Sunday. But I have to go. It’s my last hurrah of the summer as well and, well, Ryan has things covered – despite his reluctance. He’s awesome. I couldn’t ask for a better partner. Seriously. We’re going on 12 years in April and he’s always there for me. I’m not saying we don’t have our moments but without them I’m pretty sure we wouldn’t have lasted this long. I digress. My ‘hurrah’. I’m writing a travel piece on Bend, Oregon. I like to say that Bend is for folks who’ve never lived in Park City but my last visit was a summer-long sabbatical in 2002 while escaping from a slightly deranged boyfriend. I’m sure things have changed since then. Bend is a resort haven for Portlandians and Eugeners. With Smith Rock and Mt. Bachelor Ski Area bookending the town and a river running right through their central park, there’s no want for recreation. Normally, I would begin prepping for a jaunt MUCH sooner than 24 hours but it didn’t come together until now. What can a girl do? SheJumps! 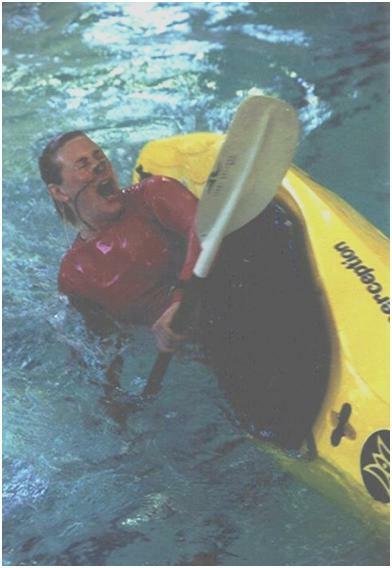 Although I already know how to kayak, I broke my foot last August and prefer my re-entry to include a ton of handholding. The expert female instructors promise a safe, fun experience on the McKenzie or another Class II+ river. We’ll learn critical paddle skills, boat control, how to read moving water, and how to identify and safely negotiate river features like rocks, trees and rapids. I’m also making new friends that might be up for a last minute roadtrip the next time it happens. Plus, Jack Johnson and Dave Matthews are playing to a sold out crowd this weekend so I’m hoping someone will have a spare ticket. If you are interested in learning more about SheJumps go to their website. I think there’s still room in the class if you don’t have any plans this weekend. Give them a shout.